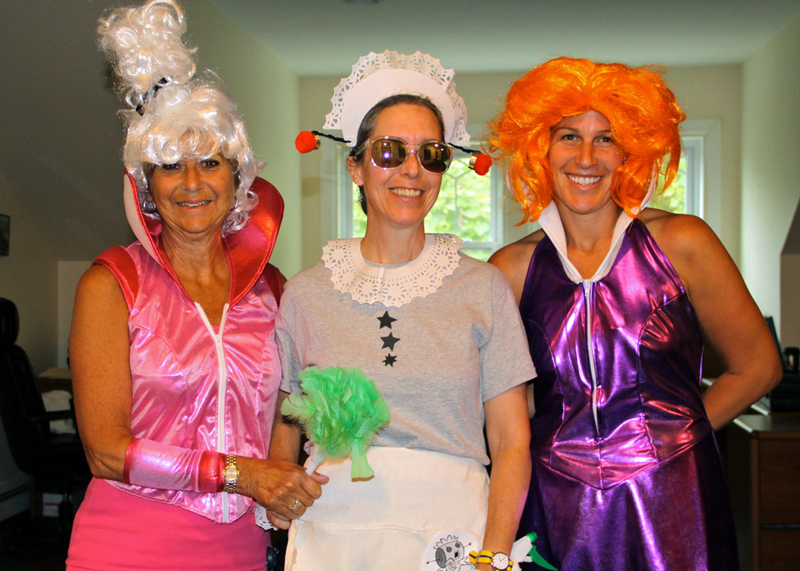 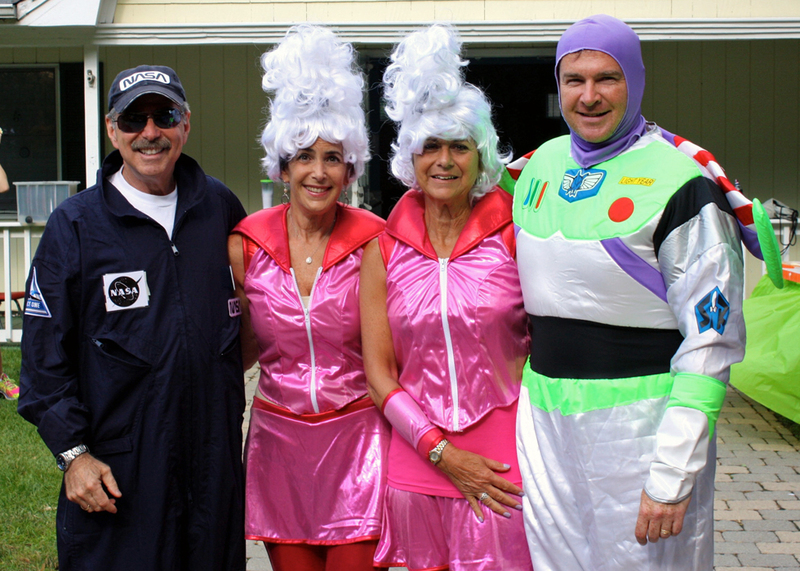 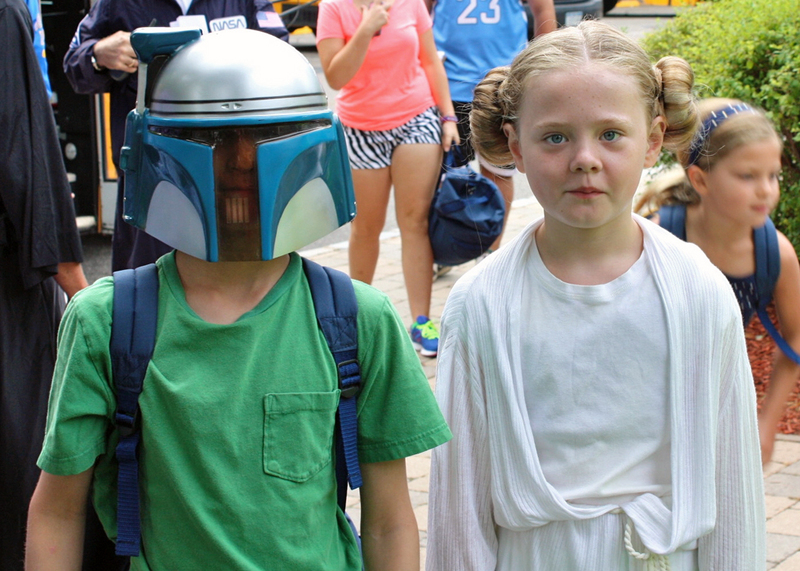 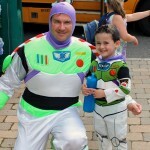 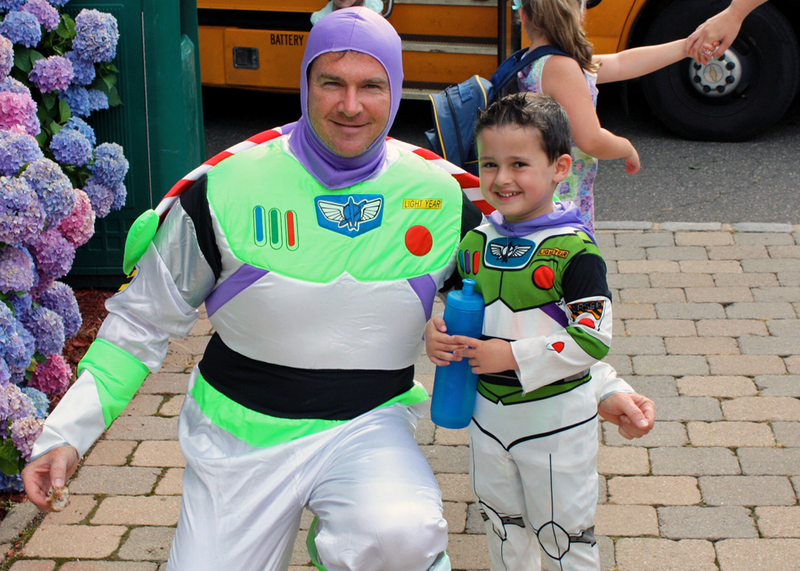 Space… the Final Frontier – Our campers reached for the outer limits when they dressed-up in their “out of this world” finest! 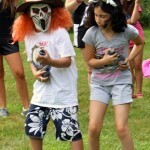 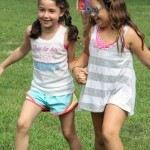 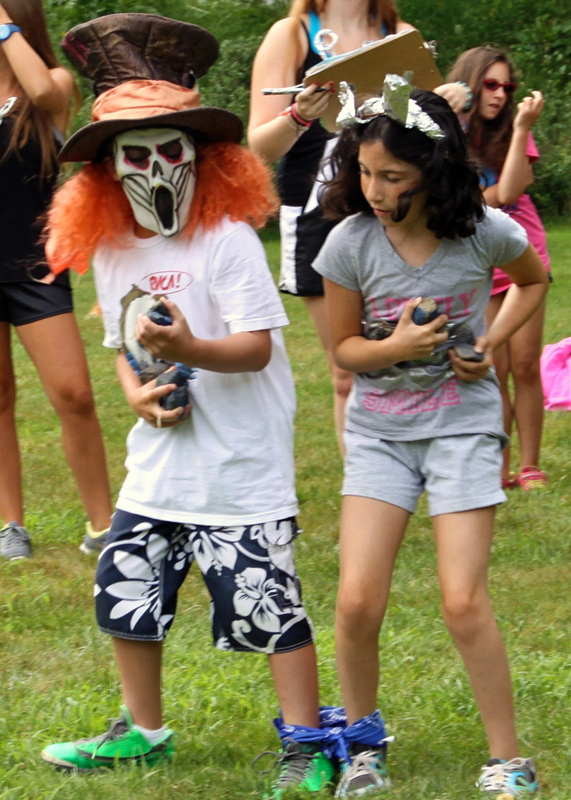 Throughout the summer, we love to shake things up here at camp. 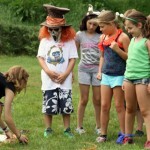 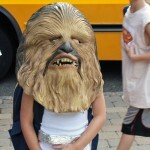 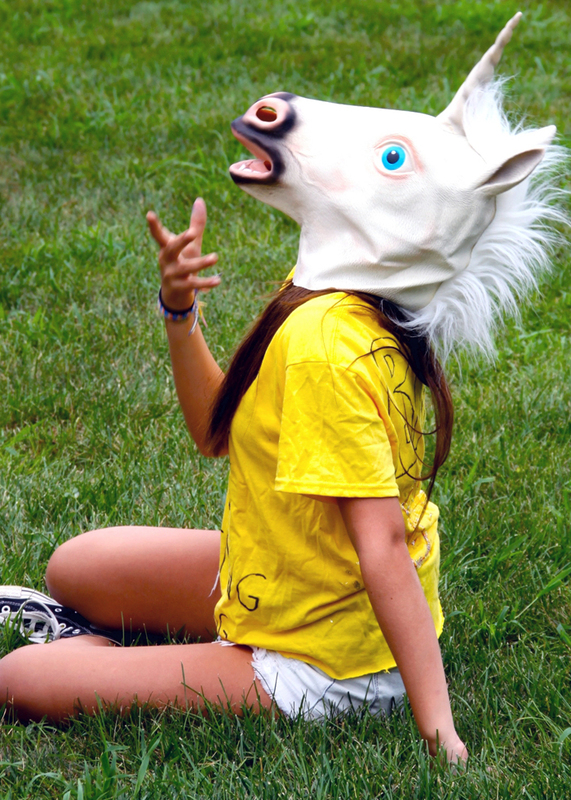 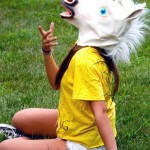 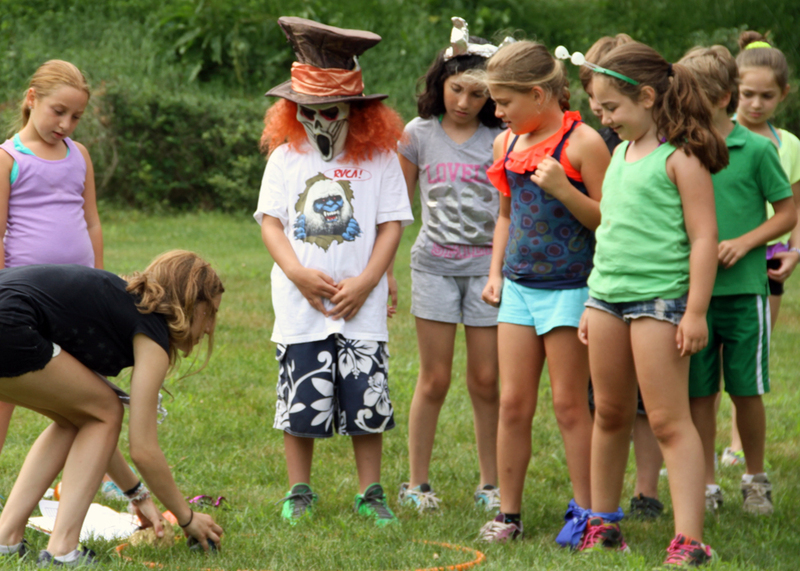 One way to do that is to give our campers the opportunity to explore and experience different themed days. 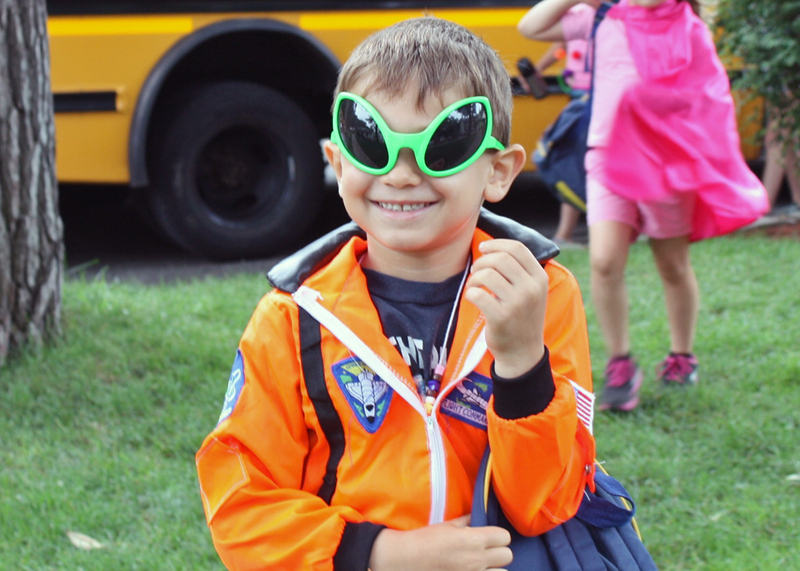 This past week we had an outer-space themed day. 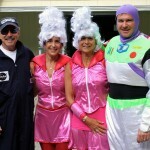 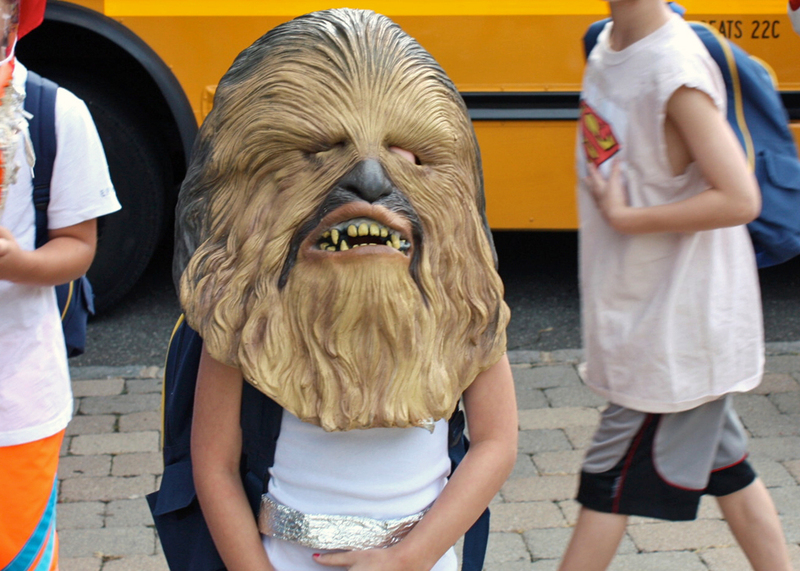 And with that, also comes some out-of-this-world costumes and space adventures too! 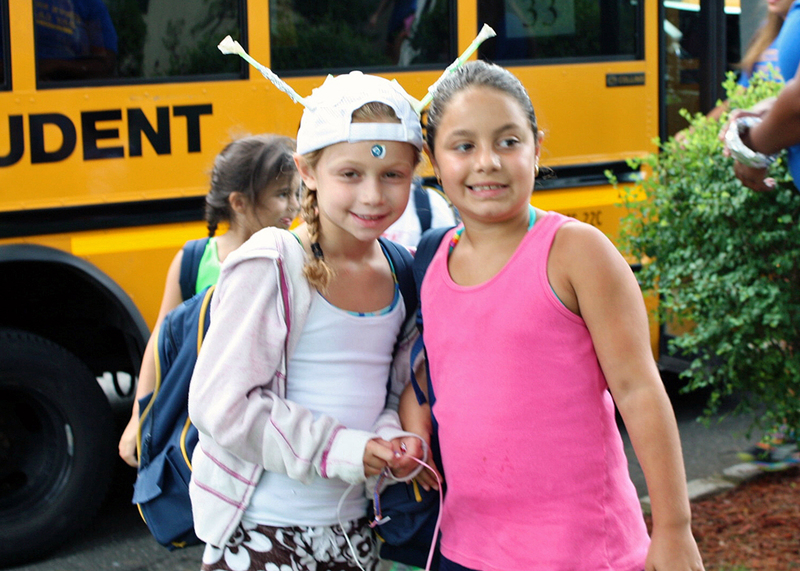 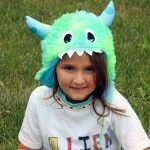 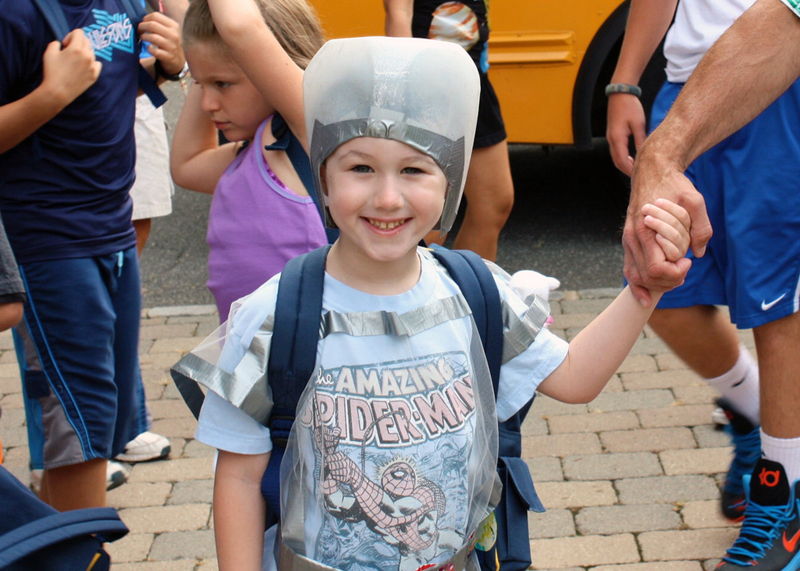 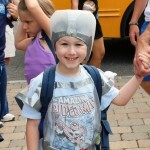 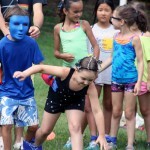 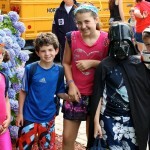 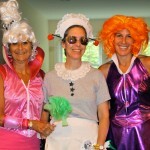 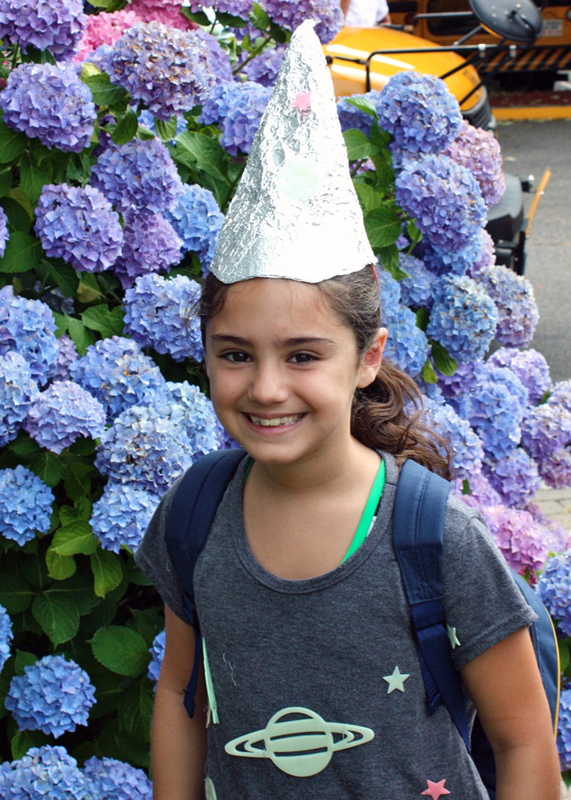 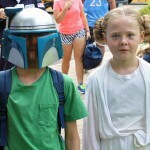 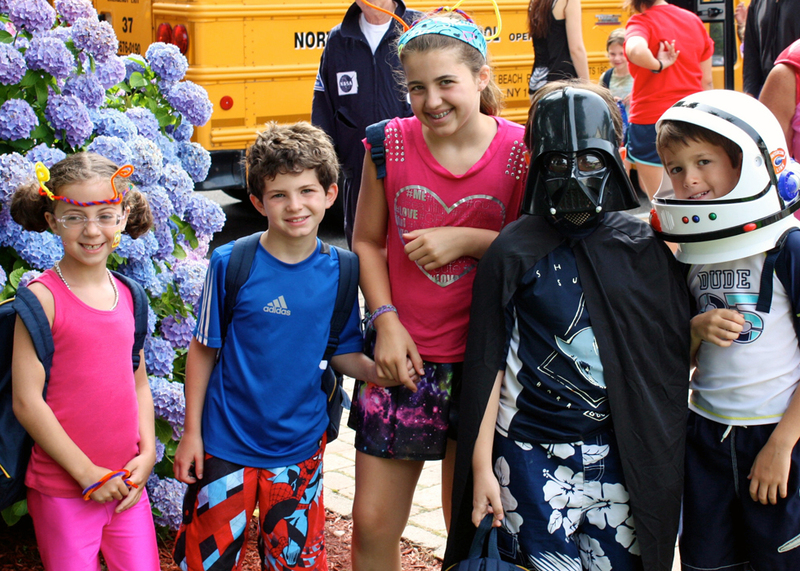 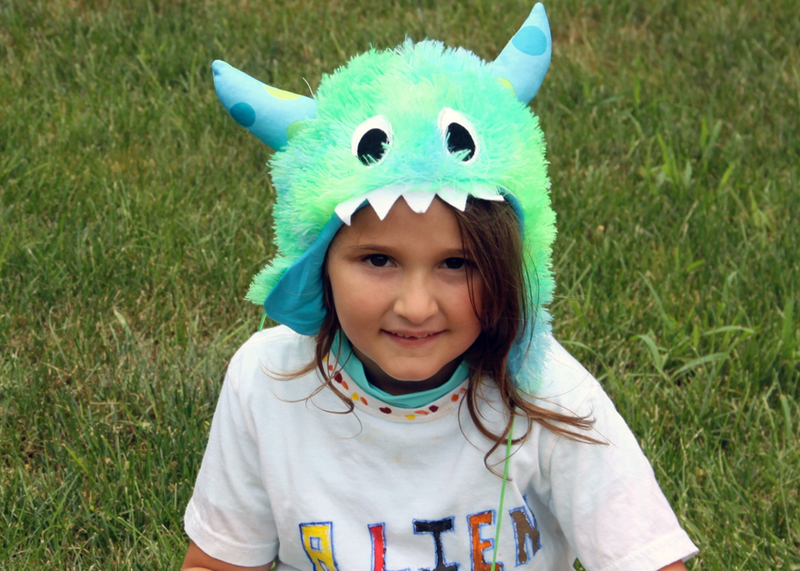 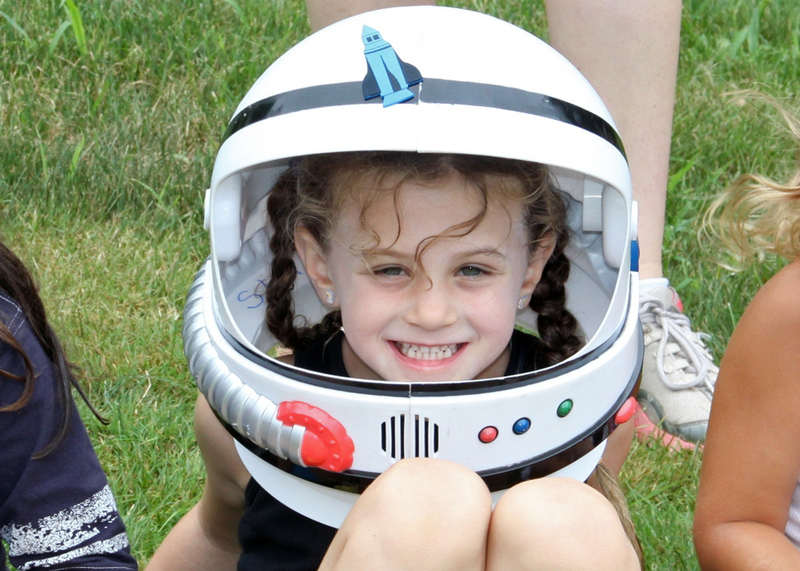 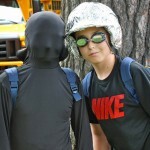 Campers and staff embraced their inner aliens and enjoyed a day full of space themed games and activities. 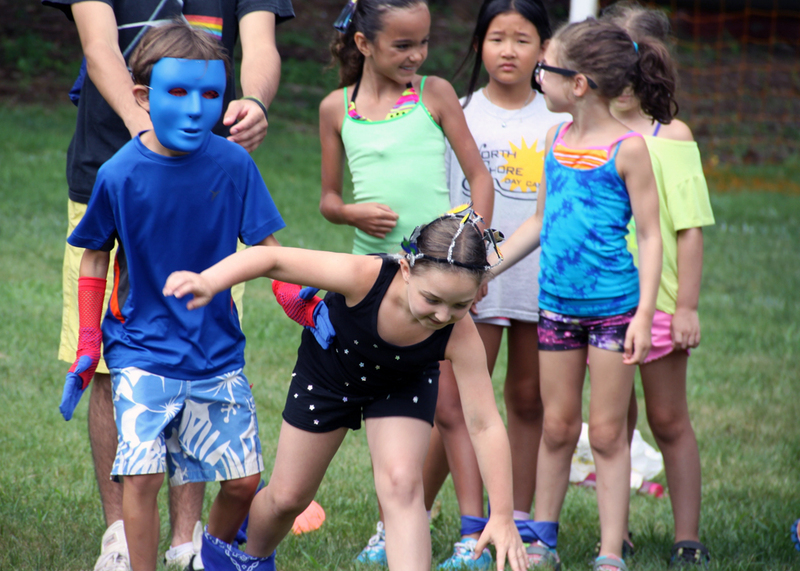 The DJ spun inter-galactic hits in the rec hall, there were rocket ships in the pool, galaxies to explore throughout our camp grounds and other worldly games all over our athletic fields. 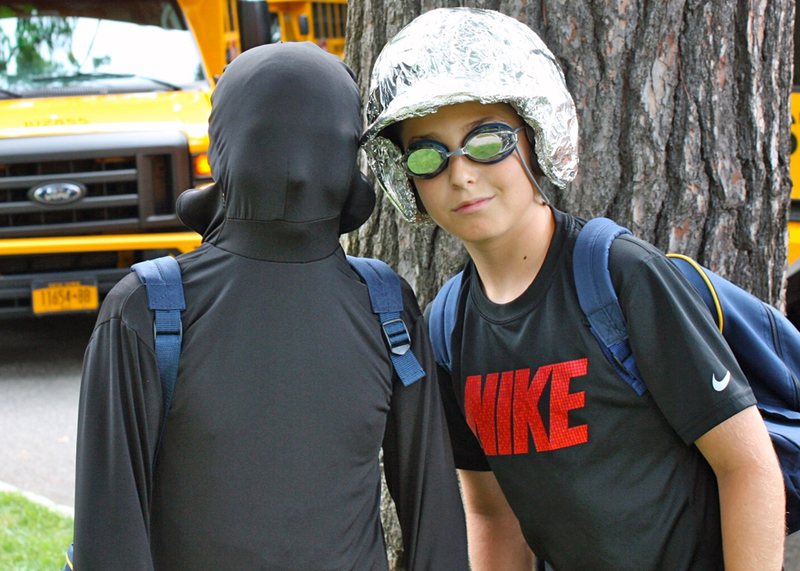 North Shore Day Campers were having a great time in their new inter-galatic habitat during Space Day until… alien counselors orchestrated a surprise sneak attack in each one of their groups!!! 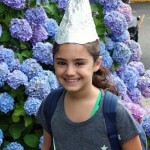 ACK!!!!!! 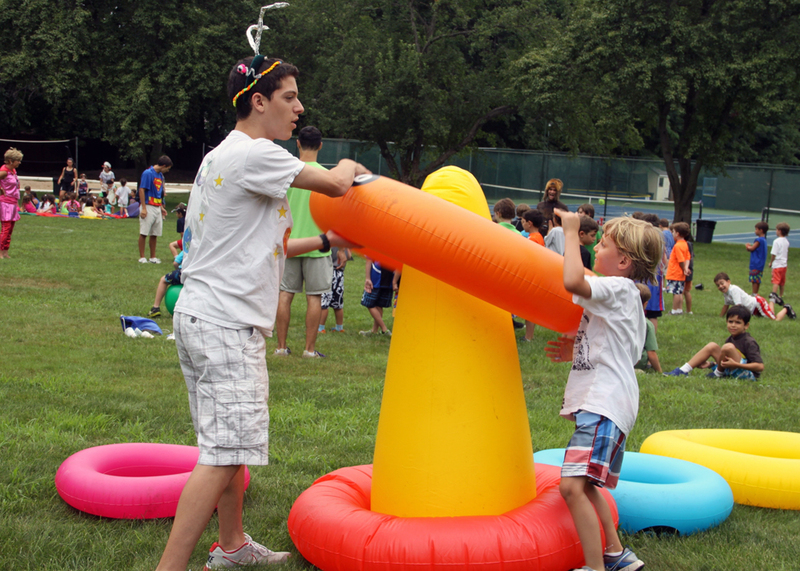 Then, an inter-galactic battle ensued! 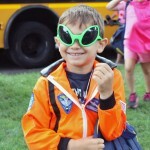 It was an out-of-this-world day! 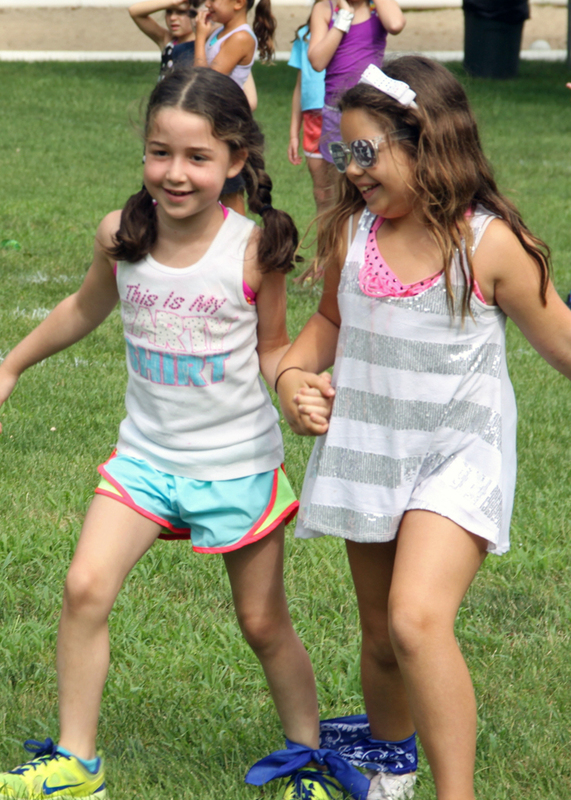 🙂 Check out all the fun we had this past week in the video and pictures below!